Apple has this afternoon seeded the third Golden Master candidate of OS X Yosemite. The update can be downloaded either through the Updates tab in the Mac App Store, or through Apple’s Mac Dev Center by registered developers. This marks the eleventh beta of Yosemite as Apple prepares to officially release the software to the public later this month. 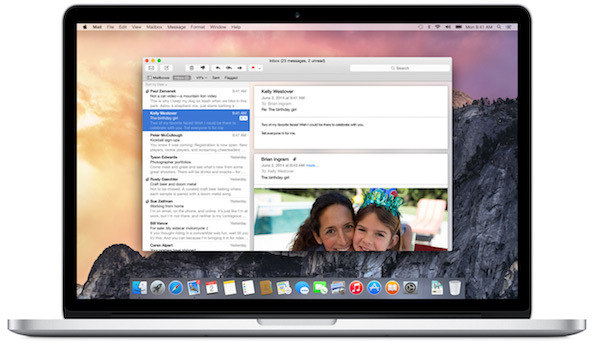 Introduced in June, OS X Yosemite brings about new UI design and several other improvements for Macs. With today’s release coming just two days after 2.0, we don’t anticipate many changes, but we will report any notable differences we find. If you find anything new, email us at tips@idownloadblog.com or leave a comment below!